An important feature of creating a socially inclusive school climate is engaging the entire school community in the process. Whole School Engagement activities positively impact school climate by including all students, teachers, staff, and administrators. An inclusive school climate that fosters understanding and respect for all can influence how students think and act within and beyond the school. 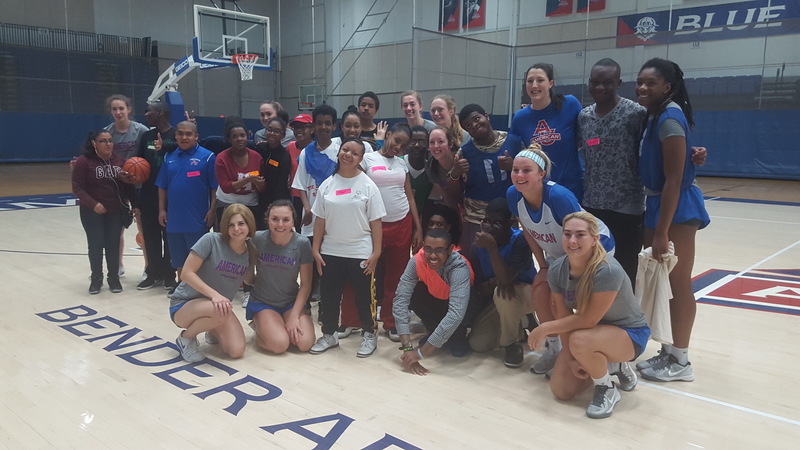 School-wide opportunities focused on social inclusion raise awareness and create an educational environment where respect and acceptance are the norm and all students feel included and engaged. This welcoming community cultivates a positive school climate and enhances other school-wide efforts. Whole school activities also offer a platform to demonstrate the power of young people to positively impact their school community by promoting social inclusion. The Cool Schools Polar Plunge engages students, educators, administrators, and community members in supporting Special Olympics DC and raising funds for your Unified Champion School activities. Email Amanda Holler to learn more about the Cool Schools Polar Plunge and get involved! Create a ripple effect of advocacy and action through whole school rallies and awareness campaigns. 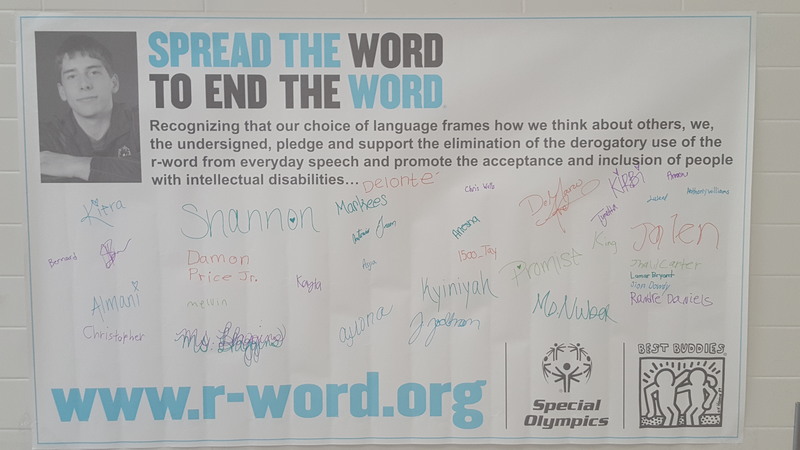 School-wide awareness campaigns like Spread the Word to End the Word engage the whole school community in learning about respect and inclusion. 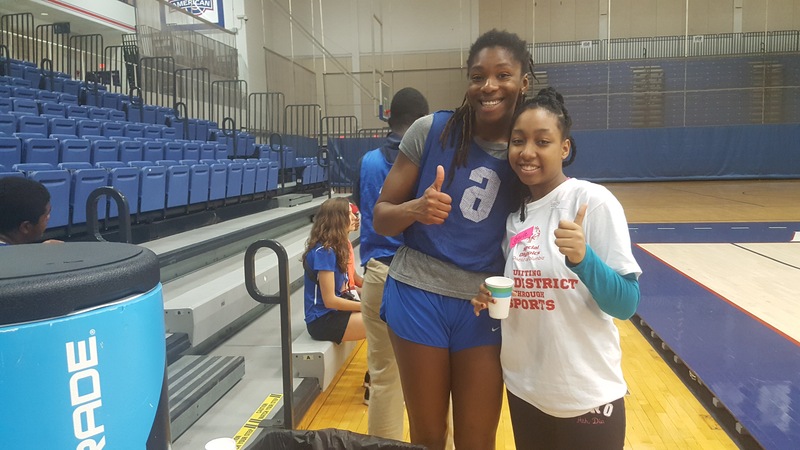 Support your school at Unified Sports competitions or invite students to become Fans in the Stands at local Special Olympics competition and cheer on the athletes. View a Fans in the Stands checklist to get started! Pep rallies are held for all interscholastic sports teams, including Unified Sports and varsity teams. Plan a Unified pep rally to celebrate and raise awareness for the Unified movement at your school using the Get Started Checklist for School Assemblies.